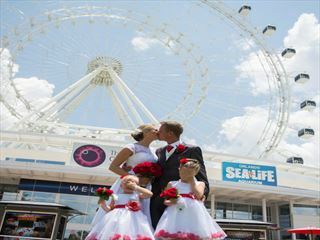 Orlando is deserving of its popularity and reputation as a fantastic wedding destination. 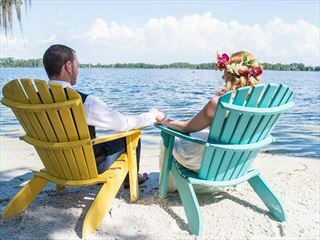 Much more than simply a sun-blushed location well-suited to beach ceremonies, weddings here can be as unique and diverse as you want them to be. With an abundance of picturesque parks, lakes and manicured gardens to choose between, this destination is a beautiful choice for weddings of all shapes and sizes. 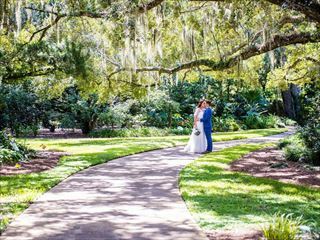 There are so many places to get married in Orlando, from intimate family gatherings to large, extravagant celebrations in stylish venues. 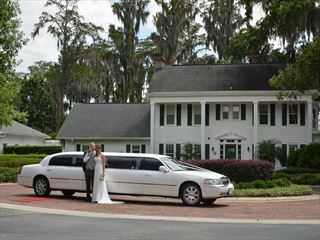 If you’re looking for unique wedding venues Orlando can provide you with some appealing options – why not exchange your vows within the chic grounds of a historic Southern-style estate house or in a beautiful gazebo at the Celebration Golf Club. 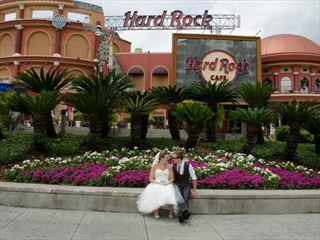 Make like a rock star and head to the Hard Rock Café or opt for a classic garden ceremony with a difference by saying ‘I do’ in Leu Gardens. 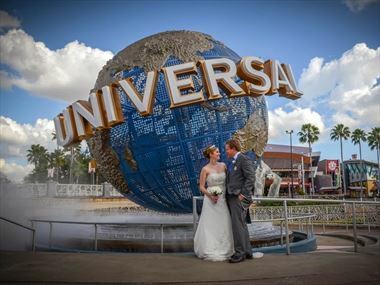 No matter whether you’re saying your vows for the first time or wanting to renew your commitment to one another with a Renewal of Vows celebration; in search of a lavish location or seeking Orlando wedding venues on a budget, we can help you create the American celebration you’ve always dreamed of.